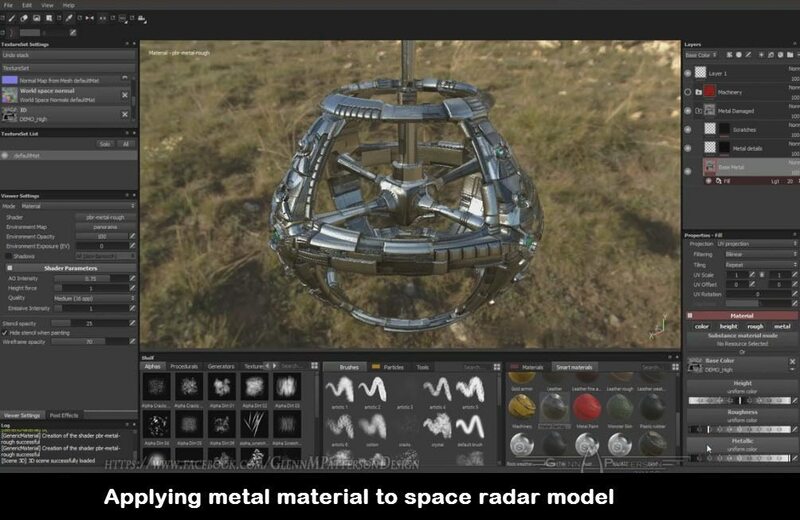 Before watching this texturing video tutorial we suggest you to watch how to create sci-fi space radar in ZBrush. 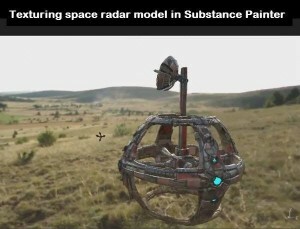 In this 43-minute video tutorial, Glenn Patterson will teach you how to create texture for sci-fi space radar in Substance Painter. This tutorial is for beginners and intermediates. 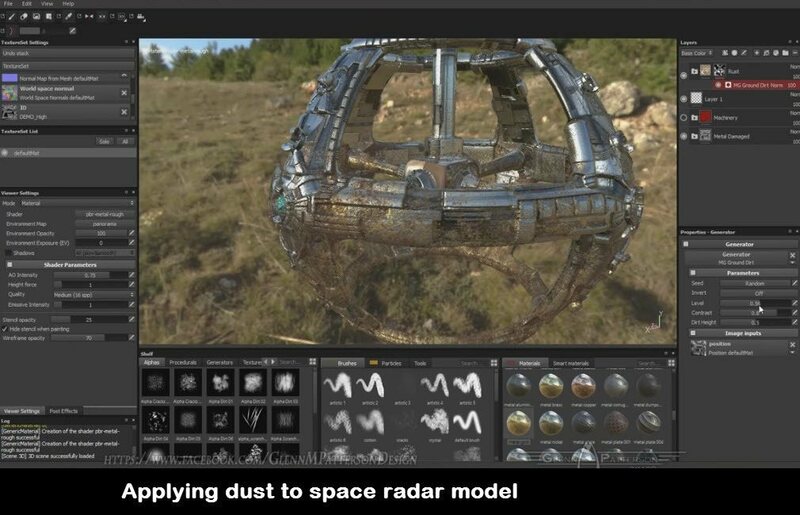 Anyone who wants to learn the process of creating texture in Substance Painter can watch this video tutorial. 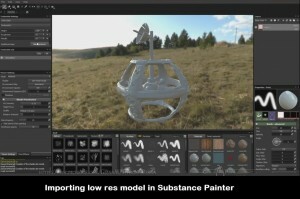 This video tutorial is about Substance Painter which is one of the best software for texturing. 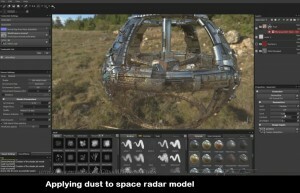 In this texturing tutorial, you will learn how to create texture inside Substance Painter. In this video tutorial, Glenn Patterson will show you how to generate different maps inside Substance Painter. 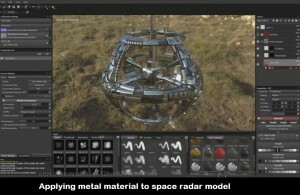 You’ll also learn how to use the new Smart Material Functions and get into the Particle Brushes to create some Awesome Materials for your Model. After watching this video tutorial if you want to learn how to render sci-fi assets using Element 3D then watch this video tutorial. Did This Texturing in Substance Painter Video Help You?